After a long wait, Microsoft has finally released its new Office productivity suite for Mac OS: Office For Mac 2011, with increased cloud options and a variety of features. For the first time, the Mac version of Microsoft’s productivity suite includes Outlook for Mac. The old stalwarts of Word, PowerPoint, Excel, and Messenger continue to be offered—with a few tweaks. With a focus on compatibility and UI familiarity across both Mac and Windows variants, the latest release further improves Mac integration, while also working toward a common experience wether the user is creating on a Mac or Windows computer. Office 2011 also has new built-in integration with Windows Live SkyDrive as well as connections to SharePoint so users can manage files and work from any location. 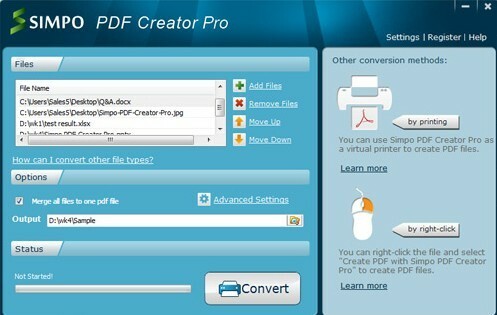 With Office Web Apps, Mac consumers can even edit Office documents straight from their browser. 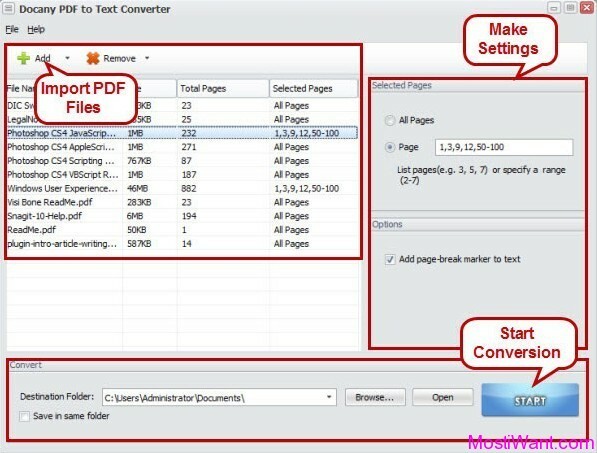 You can get addition information for Office Mac 2011 from Microsoft Office For Mac site. Microsoft Office for Mac Home & Student 2011– $149.99 –Designed and licensed for everyday home use, families, and K-12 students. 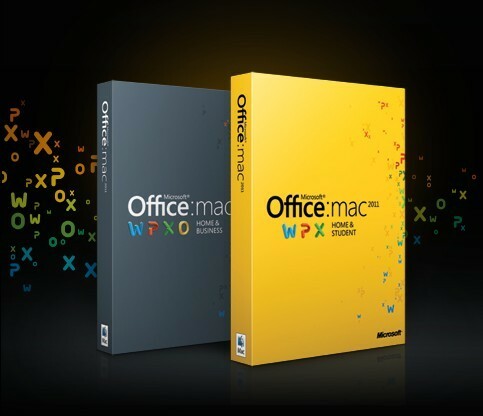 Microsoft Office for Mac Home & Business 2011– $279.99–Designed and licensed for more advanced personal use, home-based work, and small business. Includes Outlook for Mac 2011. Although Office carries a much higher price tag than iWork, it offers a more robust set of tools with a wider range of capabilities. And since Office for Mac 2011 is compatible with Office for Windows, you can work on documents with virtually anyone, anywhere.